Please visit our wiki for resources, links, and handouts. Click on the logo for more…. New as of October 1, 2008 we can now add .swf (flash) files to our KS Blogs. This is so exciting, now you can take your PowerPoint presentations, slide notes, and narration and convert them into a fast loading .swf file that can be easily viewed online. 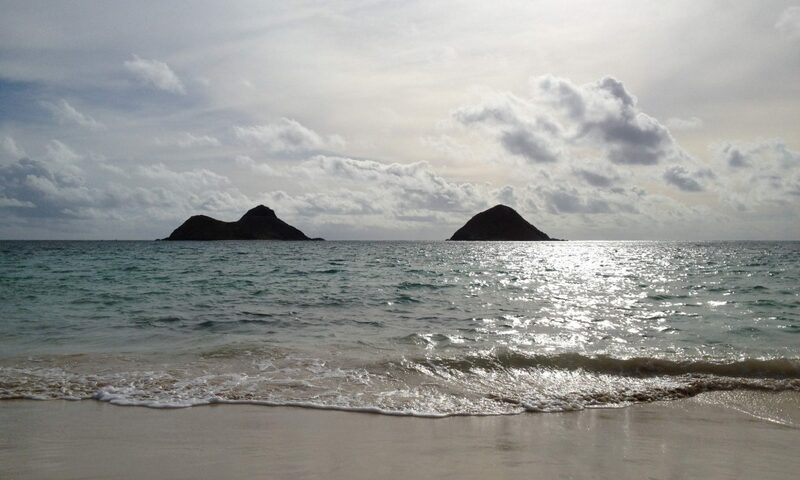 Take a look at Kelly Cua’s Presentation “Land Divisions in Hawaii” to see an example of how this can be used in education. Share Quick Loading Movie Clips Online – No more waiting! This is also a great solution for those bulky movie clips that you want to post online. Converting your .avi and .mov files to .swf makes them well “swiff” (.swf). You will need a movie editing software that will allow you to import .avi, .wmm, or .mov files and export them as a .swf. I’ll cover the conversion in more detail in another blog post. 1. First upload the swf file, then send to editor, then click on the “Code tab” to get the full URL to the swf file. The full URL will start with http://… and end with .swf – Copy the full URL you will need it in the next step. 4. Enter 400 for width, then 300 for height when prompted. You can play with these numbers to see what works best if you are unsure of the file size. 5. Publish your post and test. Drop It Like It’s Hot…. ….is a valuable web 2.0 app. It allows you to create a free 100MB drop box in a few seconds. No registration is required. In fact, make as many as you want. A drop is a chunk of space you can use to store and share anything privately (pictures, videos, audio, documents, etc. ), without accounts, registration, or an email address. Drops are not “searchable” and not “networked;” they just exist online as private points for exchange between individuals or groups. Create as many drops as you want in as little as two clicks and set things like a password, whether others can add to the drop, and how long you want it to exist (you can renew later). Drops can be flexibly used in a range of ways from sharing family photos and videos to collaborating on group projects. Each drop has five primary input methods – the web, email, voice, fax and a FireFox 3 add on – in addition to a few secondary ones like “widgets.” Anything you input into a drop can then be retrieved on the web at that drop location. Did this in about 30 seconds on picasion.com. It’s the simplest animated-gif online generator that I could find. 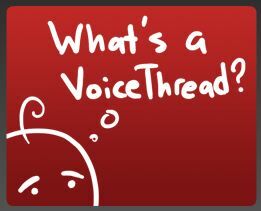 A VoiceThread is an online media album that can hold essentially any type of media (images, documents and videos) and allows people to make comments in 5 different ways – using voice (with a microphone or telephone), text, audio file, or video (with a webcam) – and share them with anyone they wish. A VoiceThread allows group conversations to be collected and shared in one place, from anywhere in the world. Handout for connecting to the student server…. iPhoto allows you to create, publish, and purchase products of high quality. A widget (short for “window gadget”) is a mini web app. Common widgets include calculators, stock tickers, weather forecasts, and news feeds. Here’s a handout on widgets…. Here is the handout for creating your blog. Learn how to create paths using this simple handout. Modified from the original copy, this handout includes more html codes to customize your placemarks.